Sunward Steel was proud to present a steel building to Stiegelmeier farm in Shelby, SD in January of 2017. 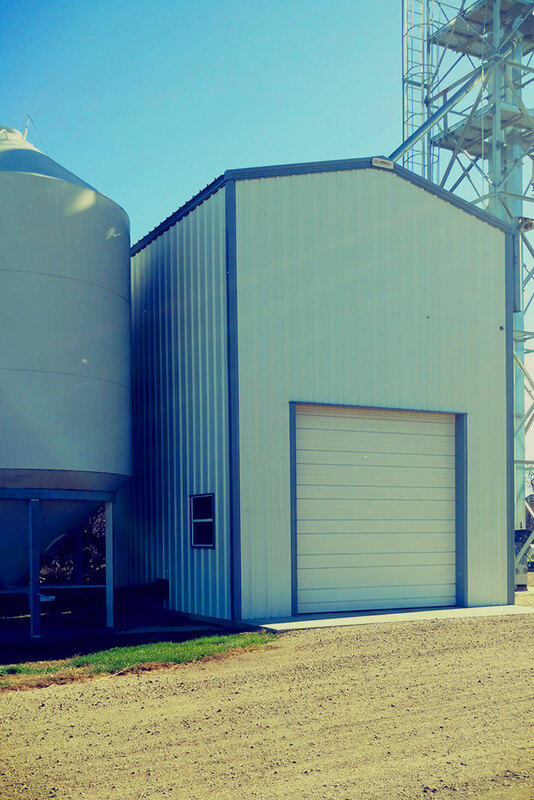 The Stiegelmeir family needed a pre-engineered steel building for farming operations. Steigelmeier farm (also known as Seed Services Inc.) is highly respected in the Dakota’s. Owner Mark and family received the Master Farmer award in 2011. The organization provides prepared feeds to the food and kindred products sector. The farm is located at 13402 306th Avenue in Shelby, South Dakota. 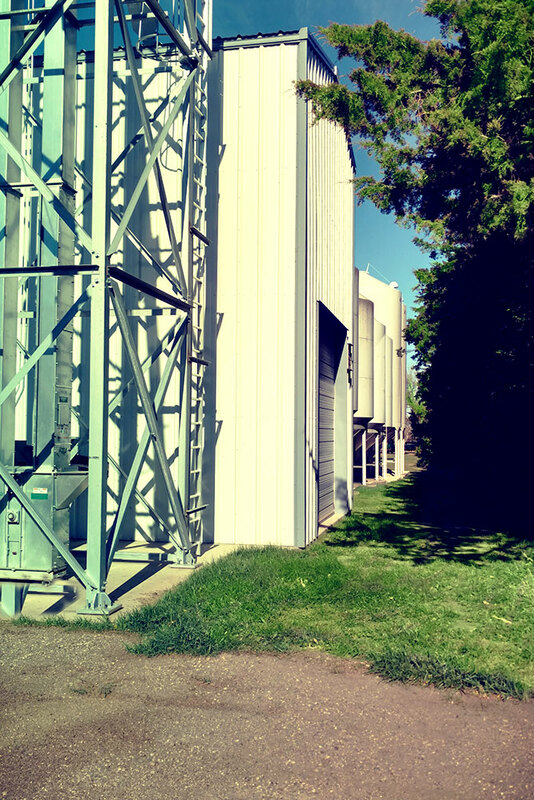 The Sunward Steel building is all white and stands 20’x20’x24’ with a 3:12 roof pitch. The building’s clean lines and professional look are hard to miss and adds to the Stiegelmeier’s first in class reputation. The prefabricated facility was built to withstand 115 mph winds and 35 psf snow loads and support farming operations. The Stiegelmeier family has been thrilled with the building quality and support from Sunward Steel. 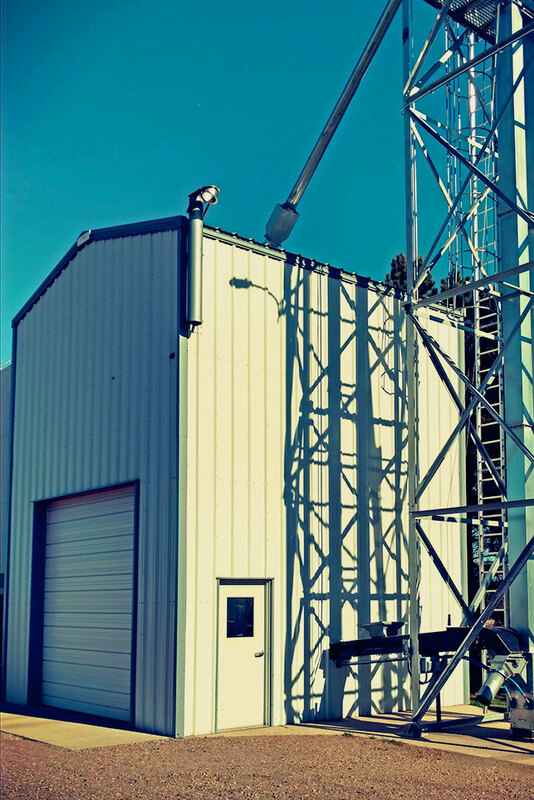 Considering purchasing a pre-engineered metal building for commercial or industrial use in South Dakota or another part of the country? Click here for a price quote.